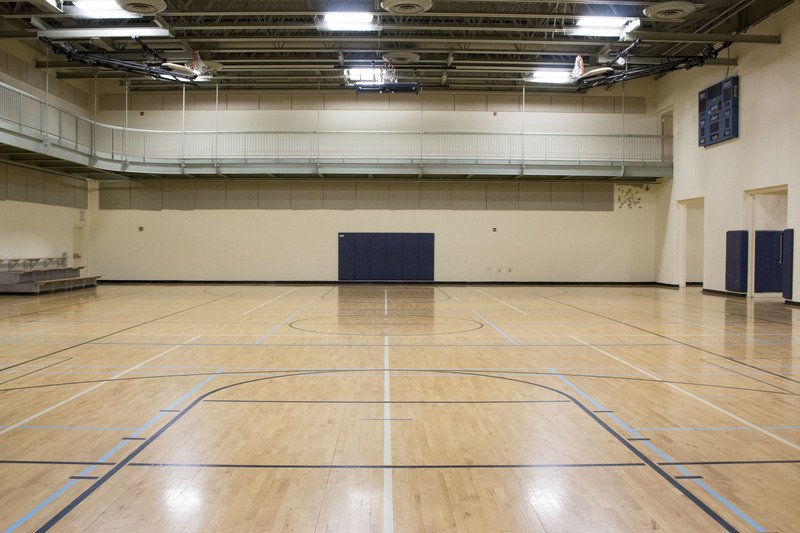 The Wellstone Center is home to two full-sized gymnasiums ideal for sporting events with eight motorized basketball hoops. Or you can convert the space for large training sessions, presentations, and galas with wireless microphone and sound system. 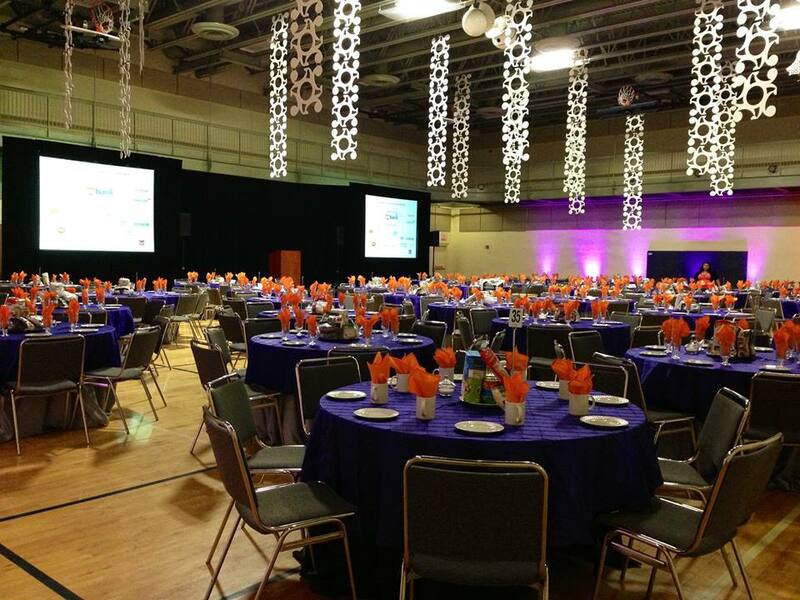 Decorate in any theme you like when you host celebration receptions for weddings, bar/bat mitzvahs, graduation parties or quinceañeras. 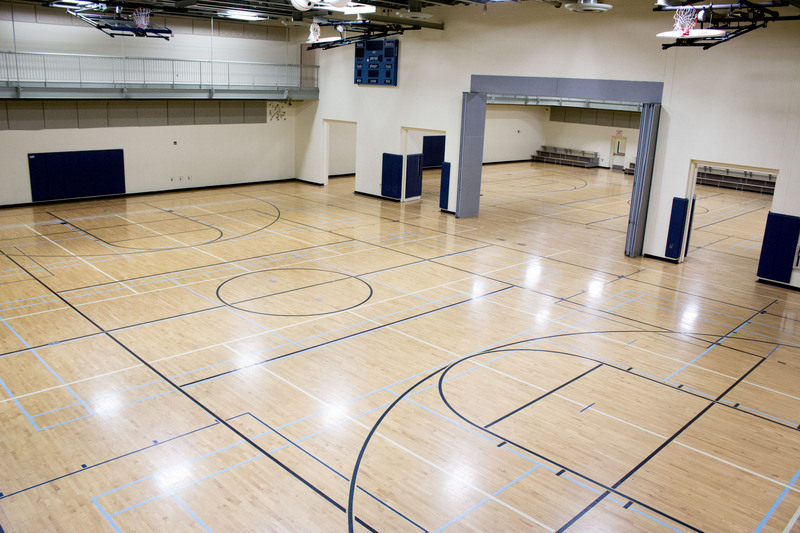 Each gym can hold up to 350 guests and together they can hold up to 700 comfortably.